Hit shots that win games. The larger head size of the CV 5.0 gives you an increased sweet spot, to help you strike the ball with more power and comfort. And its light weight and manoeuvrability mean no shot is out of your reach. 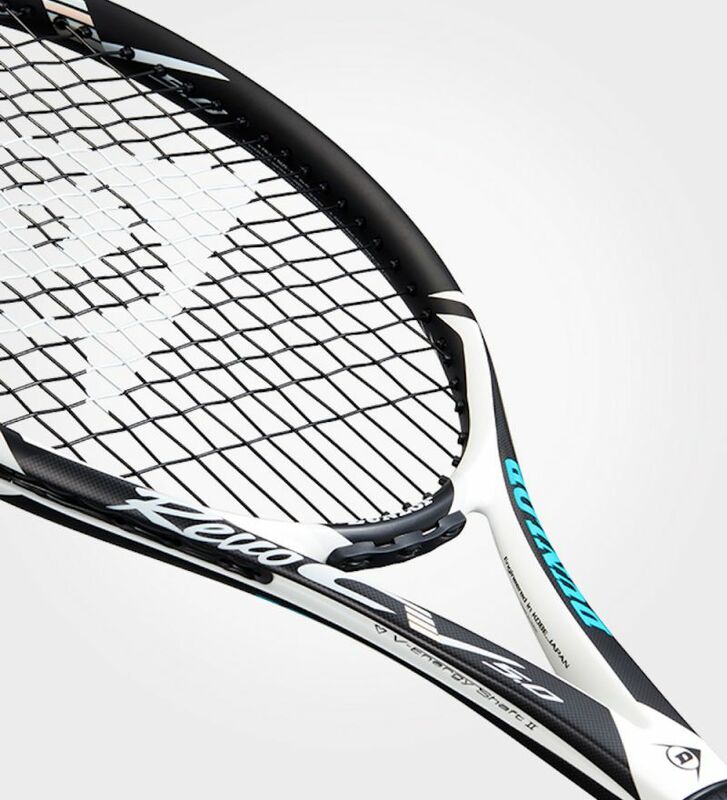 Racket supplied un-strung. Weights may vary slightly due to production. Experience a refined feel. 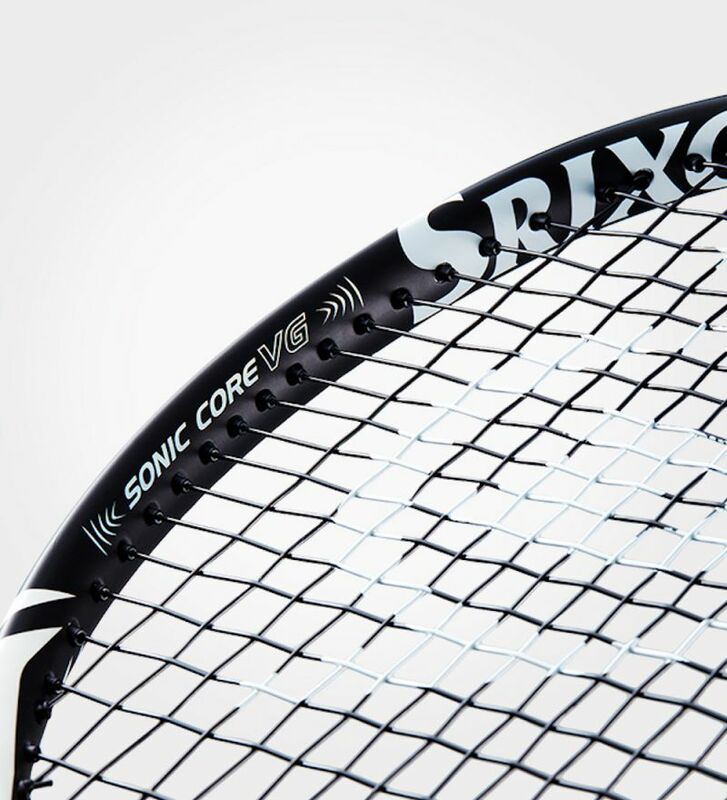 Second-generation Sonic Core Technology reduces frame vibration. 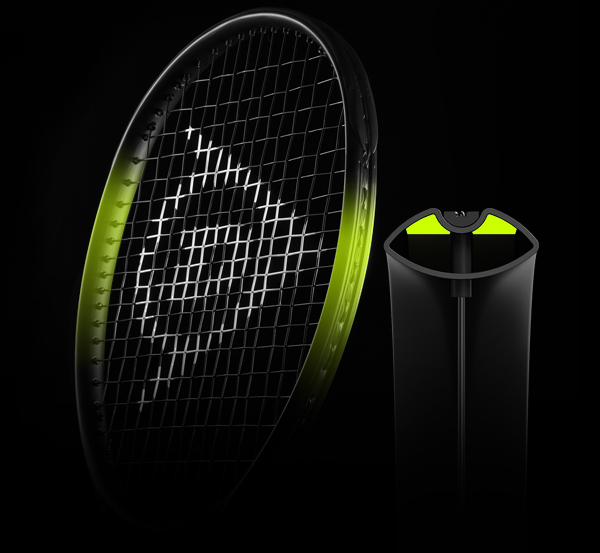 So your racket feels more comfortable and in control. Take control. 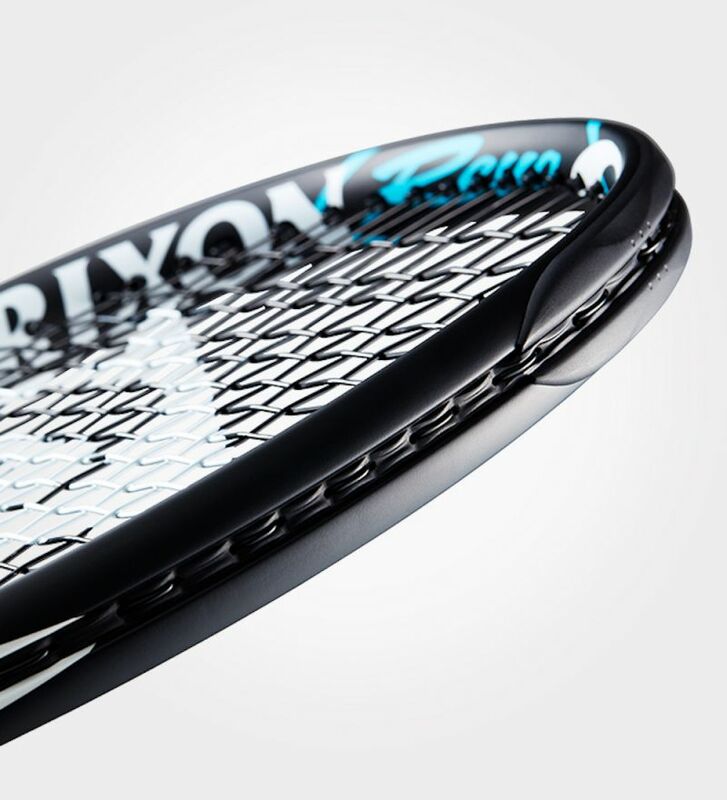 Increase the precision of your shots, thanks to the addition of a unique rubber compound that dampens vibrations. Hit harder. 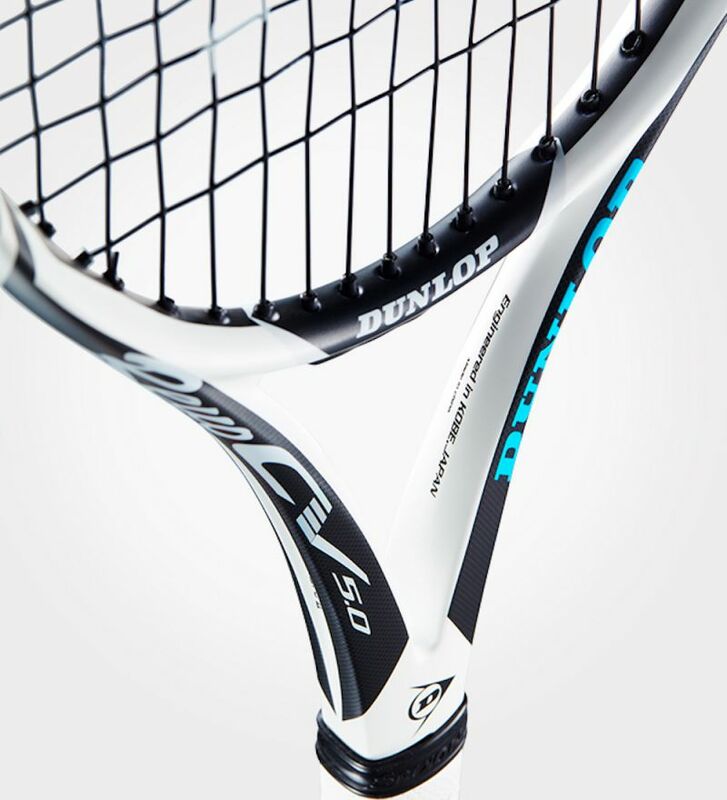 Play with greater power and comfort thanks to reduced vibrations when you strike the ball. Parallel drill holes and strings create a larger hitting area. That means you can play with more power, spin and feel. Reduce vibration on your shots and get greater stability on those off-centre strikes. All thanks to high-elasticity carbon construction. Feel a cleaner contact with the ball thanks to thermal energy conversion technology. This helps reduce vibrations without increasing weight or reducing frame strength. 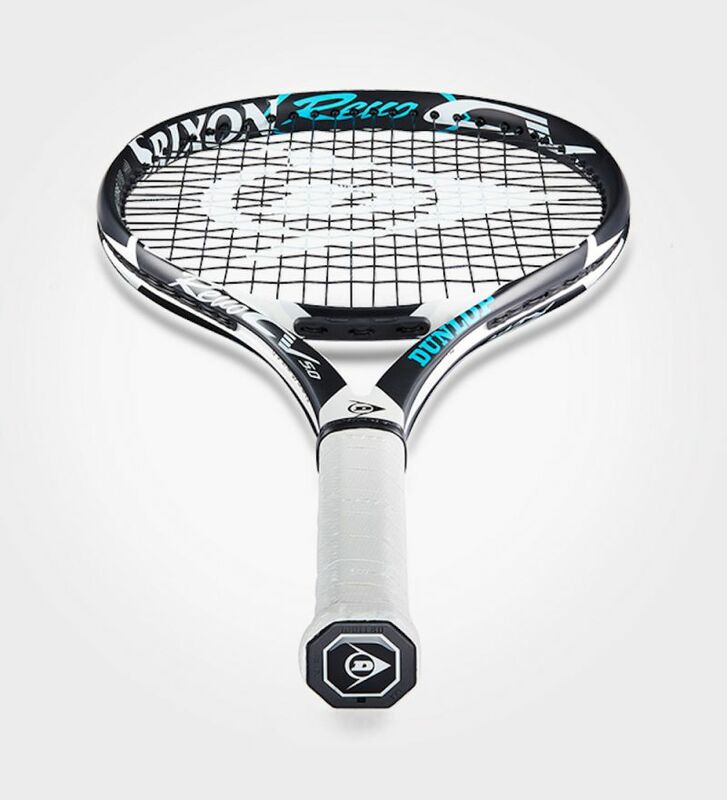 Get a firm bite and enhanced shot power, thanks to the optimised rigidity from a V-shaped cross-section.